Taiwan is holding a 30-hour Birdathon event on November 24-25th 2012 (8:30 am - 2:30 pm). 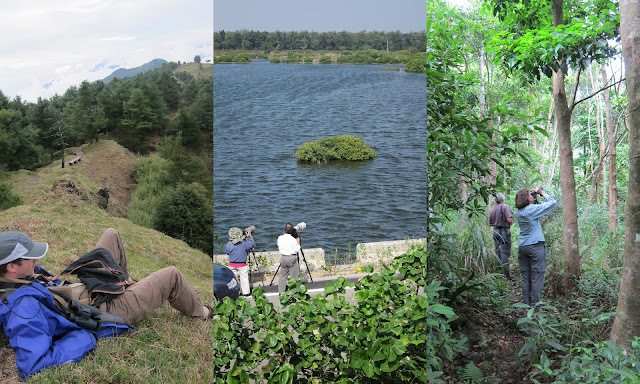 It will be held in the southern counties of Yunlin, Chaiyi, and Tainan - home to great birding sites such as Alishan, Yushan National Park, Huben, Beimen Wetlands, Aogu Wetlands, and Qigu Reserve. A wide range of shore and forest birds can be expected - including many endemics and wintering specialities. This will be a fun event suitable for bird watchers of all abilities. Teams, each consisting of 3-4 members, aim to spot as many bird species as possible in the 30 hour period. There may be other less competitive 'targets'. Foreign teams are especially welcome - accommodation and food will be paid for on the 23-25th, and can be paired up with local guides if necessary. No registration fee required. 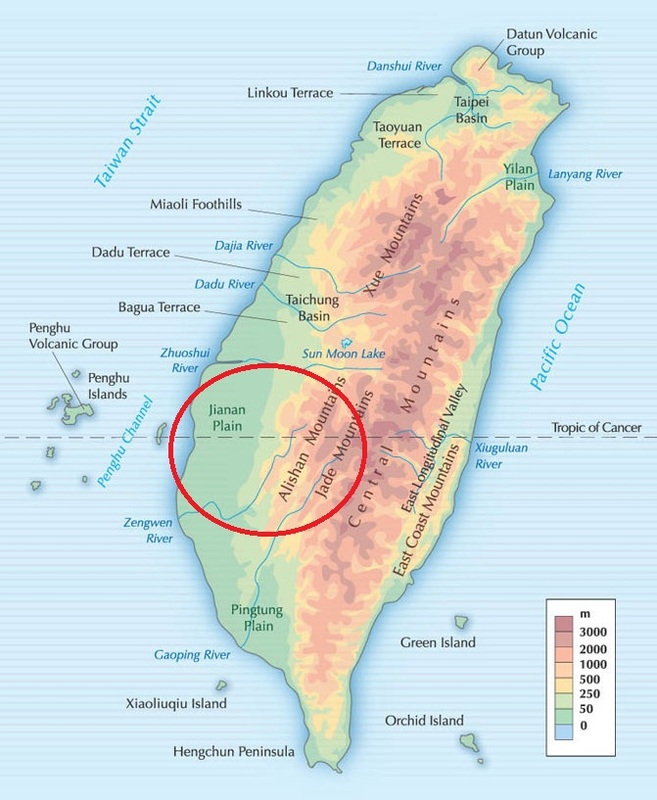 Organized by the Taiwan Ecotourism Association. 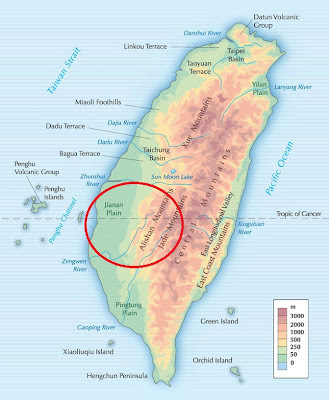 Sponsored by Taiwan Tourism Bureau, and the SW Coast Scenic Area Administration, Alishan NSA, and Siraya NSA. To do well in this event, you should aim to explore as many different habitats (coastal wetlands, farmland, low to mid-elevation forest, high-elevation areas) as possible within the available timeframe. Personal transport (car, motor scooter) should be deemed essential. 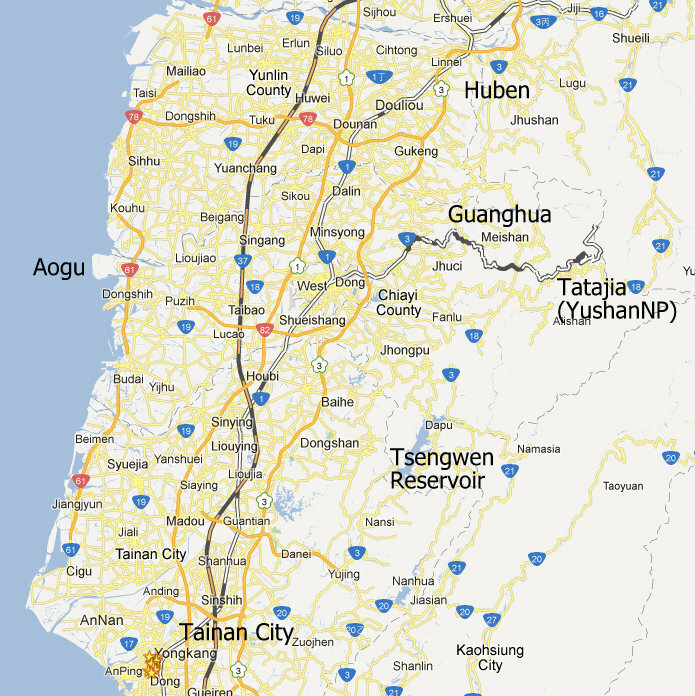 I'm not sure yet where the official focal point for the event will be - most central would be Chaiyi, but I will not be surprised if it is Douliou or Tainan. I would plan on being in mid-elevation Alishan on the 24th night. For a sense of scale - to travel by car from Tatajia in Yushan Nat. 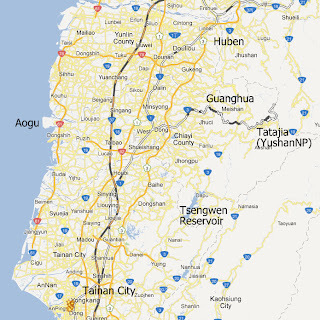 Park (the likeliest highest, and easterly point) to Aogu Wetlands on the west coast, would take about 3.5 hours. The north - south extremes are mostly within 1 hour's travel. I will round out this page with more information and tips in the next weeks and months. Will be running pre- and post- Birdathon tours to other birding areas. See 2012 trips here.